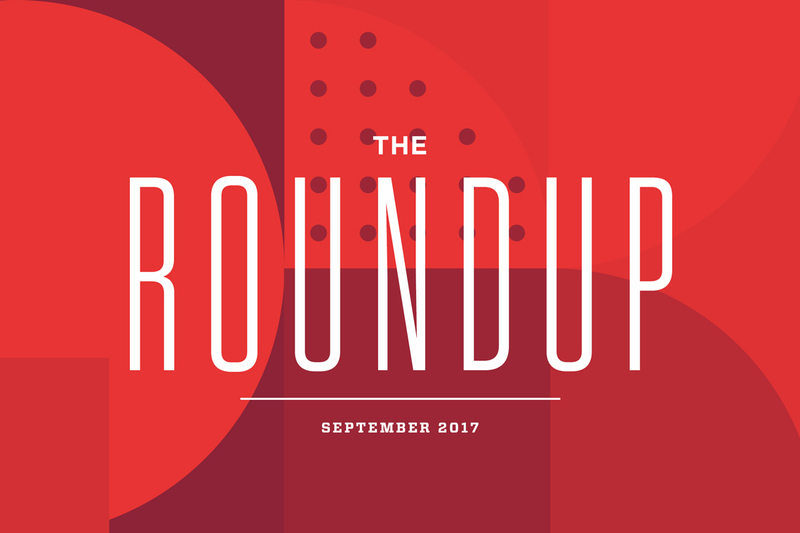 Each month, we recap the biggest industry news by rounding up a handful of can’t-miss articles. In September, we saw tech giants spend big on television, heard a call for marketers to refocus on awareness, noticed missed opportunities on YouTube and more. According to Amanda Nicol, group director, strategy, Possible, there are valuable lessons marketers can learn from Disney and Pixar to improve their storytelling. She notes that researchers have found the most persuasive stories transport the listener away from the present moment. Like Toy Story, a successful advertising campaign or even a presentation includes a narrative, emotion and conflict, among other things. Awareness is king once again according to Brian Sheehan, professor advertising at the SI Newhouse School of Public Communications. Despite the industry’s talk of engagement, he argues that brands should focus on being noticed and remembered in a cluttered market and “always-on” culture. And that happens, for the most part, with unique demonstrations of innovation. Spoiler alert—it’s Boomers. While advertisers pay most attention to Millennials, this older generation is more likely to watch ads on desktop and mobile devices. In fact, it registers view rates 10% higher. As importantly, Boomers spend more, accounting for 48% of consumer expenses each year.